Wish your home wireless network was faster? You can always buy a signal booster, but if you'd rather not spend the money, here are a few tips and tricks to speed up your wireless connection, including how to make a homemade signal booster with things you probably already have lying around. This sounds like common sense, but most people don't think about how the placement of their routers affect their performance. All kinds of things can mess with your signal, so it's important to put your router in the spot with as few interferences as possible. If your router is in the basement of your home, you'll want to make sure it isn't near any walls made of concrete, cement, or metal. The signals are transmitted outward in all directions, so the more open the area the better. This also means that you should never have your router on the floor. Try and avoid windows and any other reflective surfaces that can disrupt your signal (mirrors, stainless steel, etc.). Any device in your home that emits a wireless or electromagnetic signal will interfere with your router. 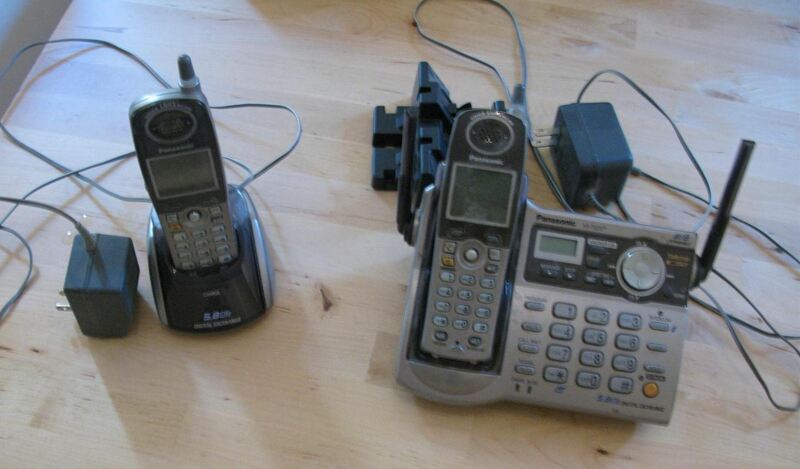 Steer clear of microwaves, telephones, radios, and any other wireless devices you have in your home. Even some electrical devices that don't emit a signal can cause problems, too, so stay away from things like fans and fluorescent lighting. You may or may not know that there are 11 different channels you can choose to run your wireless signal through. Your devices (and your neighbors' devices) can interfere with your connection if they're set to the same channel as yours. The settings will be different depending on what type of equipment you have, but the quickest way to get to the setup page is to type your IP address into your browser's address bar. If you don't know your IP address, click here to find out. 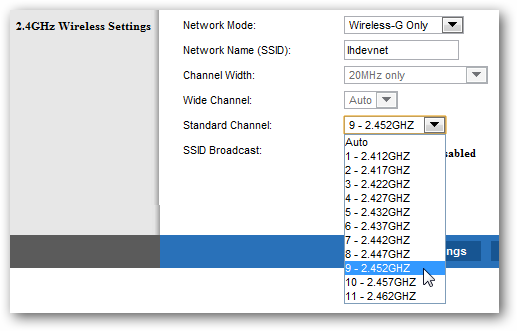 Once you get there, simply find the settings for your WiFi channel and move up or down a few channels. 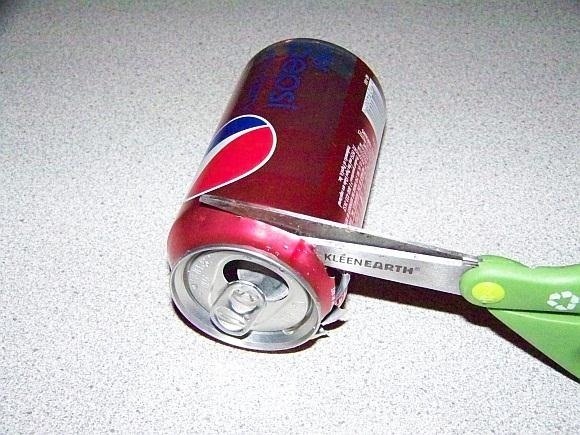 First, cut the tops off of the cans. 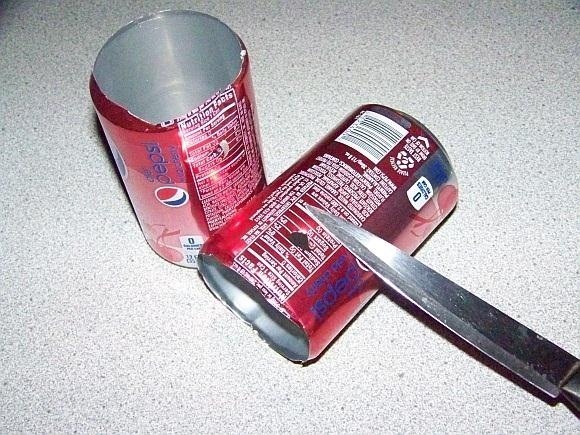 Cut a hole in each can three inches from the bottom. Then, all you have to do is put the antenna of your router through the holes in the cans and point them in the direction you want the signal to go. 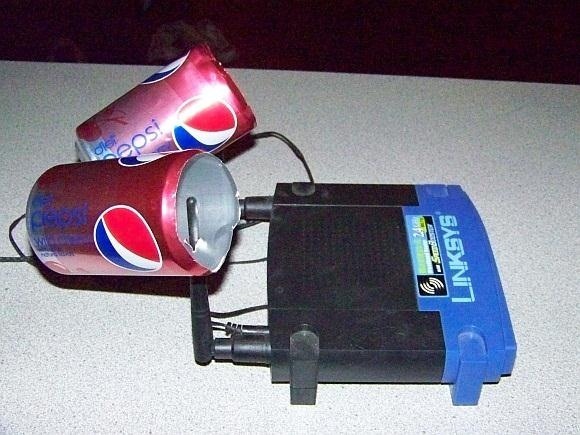 Do you know of any other cheap and easy ways to boost your wireless signal? Let us know! It is Greatest Idea for Slow WiFi . Make it Speed up. Thanks for the Best Topic. just made it, looks like it does work better with CANTENAS! Awesome, I'm glad to hear it worked for you! I was going to try it myself but my roommate took one look at the photo and said "absolutely not!"